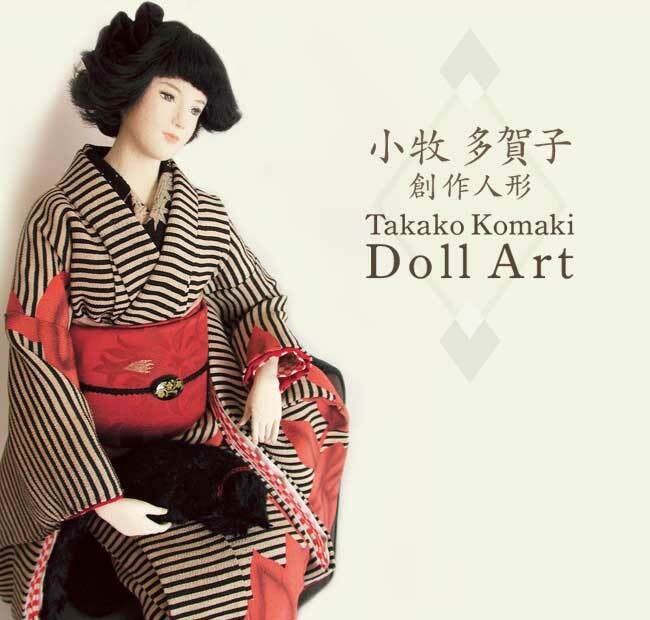 This is an introduction to the art dolls of Takako Komaki. Soaked at a beautiful time. Copyright(c) Takako Komaki. All Rights Reserved.